They downloads are all free, given the Creative Commons Share Alike licensing, but if you like what you see, feel free to make a donation using the form below. 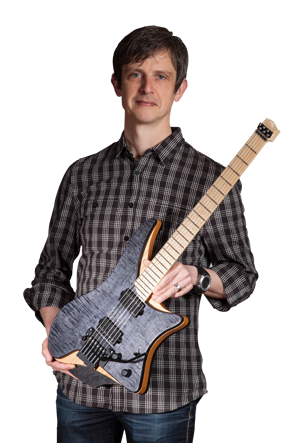 Strandberg Guitarworks plans by Ola Strandberg are licensed under a Creative Commons Attribution-Share Alike 3.0 Unported License. This means that any derived works must also be shared and attributed to me.